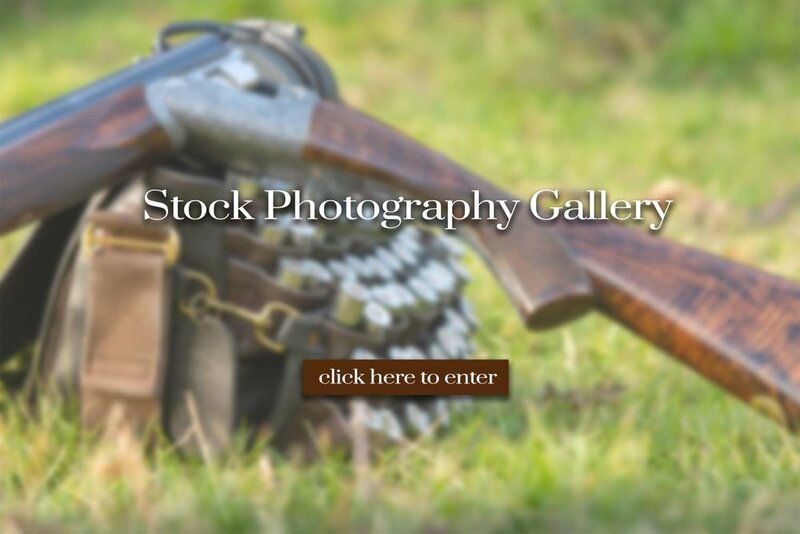 For customers looking to buy shooting related photographs. Please click on the photo below below to give you access to the stock photographs I have on offer. You can purchase them individually or as a set. All photos in this gallery are royalty free.